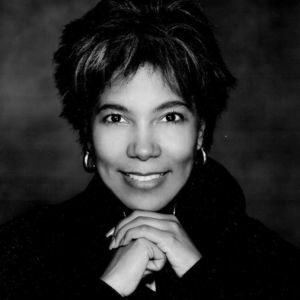 Claudia Alexander, the brilliant NASA scientist who concluded the agency's highly-successful Galileo mission to Jupiter died on July 11, according to the Associated Press. She was 56 and, per the LA Times, waged a lengthy battle with breast cancer. Add your thoughts, prayers or a condolence to Claudia's guestbook. "Elder and Sis R. Hunter"